Pamela is determined to tame the tiger. PAMELA WARREN--Pamela's first assignment as a sports reporter is an interview with hockey player Tyler Evans, the "tiger of the ice." It's the hardest thing she's ever had to do, but in an unguarded moment his golden-eyed warmth takes the chill from her small body. And her heart. TYLER EVANS--Ty is a man shadowed by his career. He is reluctant to let reporters cover his story, and Pamela is no exception. Is she up to the challenge? 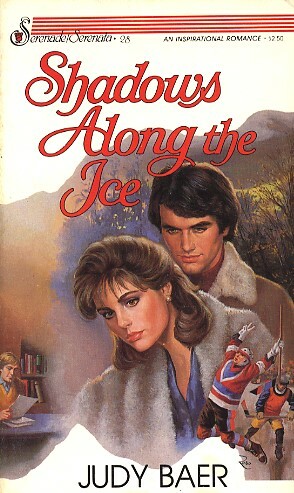 Pamela is determined not only to write a good story, but to melt the cold shroud Ty insists on hiding his heart behind.